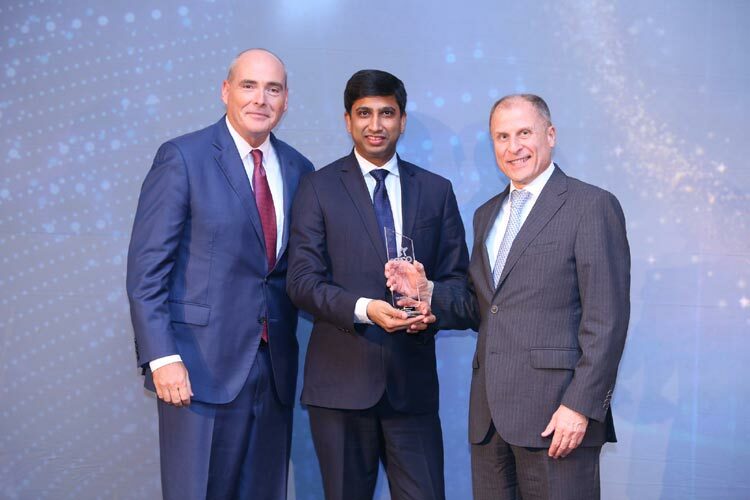 Deloitte was recognized as the Best Advisory and Consultancy Firm of the Year in the 2016 CFO Middle East Awards. The award ceremony was held at the Ritz Carlton in Dubai on January 29, 2017. The selection was made through a voting process of the CFO ME magazine readers to recognize the region’s most accomplished financial leaders, as well the top banks and consulting firms. 10,000 votes were received for the awards.